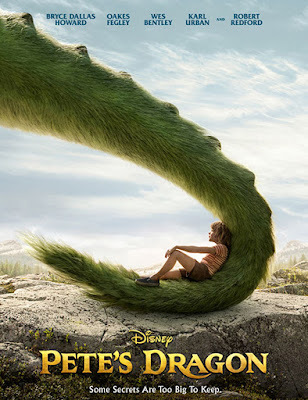 Walt Disney Studios' classic 1977 live-action/animated musical “Pete’s Dragon” – the endearing tale of a young boy and his friendship with an animated, green dragon – is re-imagined for today's generation with the new family adventure bearing the same title. In Philippine cinemas starting Sept. 07, the new “Pete’s Dragon” is the adventure of an orphaned boy named Pete and his best friend Elliott, who just so happens to be a dragon. The film stars Bryce Dallas Howard (“Jurassic World”), Oakes Fegley (“This is Where I Leave You”), Wes Bentley (“The Hunger Games”), Karl Urban (“Star Trek”), Oona Laurence (“Southpaw”) and Oscar® winner Robert Redford (“Captain America: The Winter Soldier”). As a child, Lowery was a fan of the classic Disney films (“Pinocchio” was the first film he saw in a theater), as they appealed to his sense of adventure. 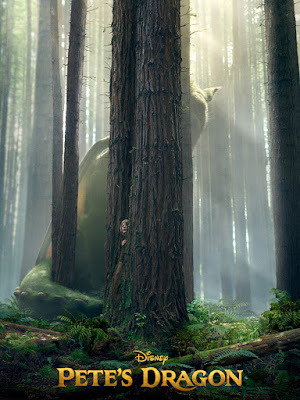 But Disney was not looking for the new “Pete’s Dragon” to have any direct association with the original, other than the title and basic premise; They were looking for someone to come up with a totally original story and new characters. Many of Disney’s classic films like “Dumbo” and “Bambi” convey important issues to children and help prepare them with the tools and guidance to deal with those issues in their own lives. “Our story asks a fundamental question: where does one belong, “Lowery says. 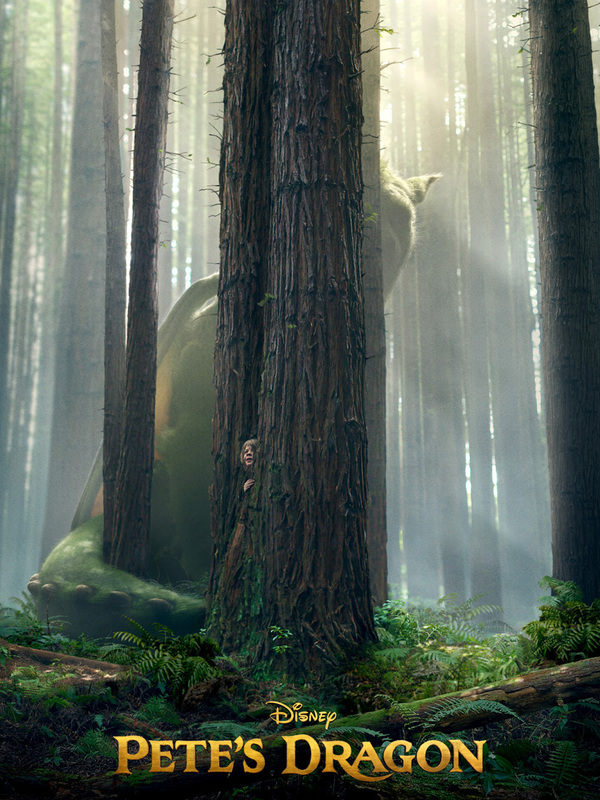 “Pete's Dragon” is distributed by Walt Disney Studios Motion Pictures through Columbia Pictures. Like us on Facebook, WaltDisneyStudiosPH; follow us on Twitter, @disney_phil; follow us on Instagram, @disney.ph and use the hashtag #PetesDragonPH.